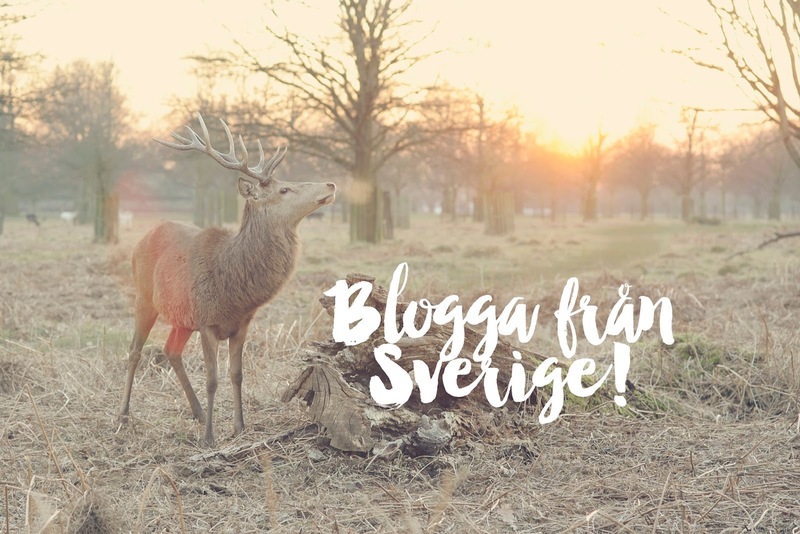 Home Lifestyle Blogga från Sverige! Back from long hiatus and I'm currently blogging from Sweden! As some of you might notice, I've made some minor changes to my blog aesthetics again. Yes, I'm pedantic like that, as if it makes a difference haha! I am running out of inspirations for topics to blog about, so I will be using ask.fm as a source of inspirations too — just what inspired this post too, why is my family (moving to live) in Sweden instead of the UK / London where my husband's hometown is? As this is the awakening of my blog, for the x number of times, it will be a boring topic/post, as usual. But I hope the following posts will be more interesting and appeal more to readers. If this interests you as well, you're more than welcome to stay to read further, otherwise, you also have the choice to stop here, of course haha! So, my husband is born and bred in Britain. My father-in-law is Iranian and mother-in-law is Swedish. 2 winters ago, my mother-in-law decided to move back to Sweden to live with her mother, my grandmother-in-law. While my father-in-law is still living in the UK, he is busy with work and his apartment doesn't have enough room for our family too, we thought it would be better to move to live with my mother-in-law as we didn't wish to disrupt his work in any way either. We decided to act as soon as possible and applied for a Swedish residence permit then, as it stated on the Migration Board's website that it will take at least 11 months to process and approve an application. But we got it sooner, like in 6-7 months, and it was quite a breeze too. I think it'd be more difficult for us to apply for a UK residence permit and to have it approved so quickly. Anyway, it'd be easier with the Swedish residence permit to follow my husband to the UK/any EU countries whenever we want if there is a need to. If not, I'm really quite happy to be where we are now (who wouldn't be when Häagen-Dazs are SGD $10 for 2 tubs!!! ;p), except for the cold weather I still need more adapting to. My grandmother and mother-in-law has also definitely helped make our stay here warmer and comfortable, words are not enough to show how grateful I really am. I'm also looking forward to Swedish lessons. It's really helpful that it's provided free. 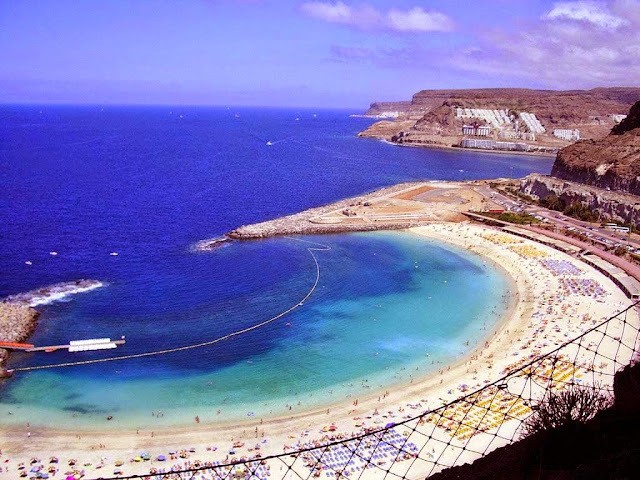 On a side note, my husband is leaving for London next week for a week alone to settle some stuff and to visit his father and friends too so my mother-in-law will be taking me and the little one to Gran Canaria for a summer vacation at the same time for a week too! Can't wait to get close to the sun, sand and sea again! Time check 12.05am in Sweden, 6.05am in Singapore. Was watching 'Gotham' with my husband earlier after finishing 'The Walking Dead SE5' not long ago. It's a really good series, both of them I mean. Not forgetting 'Breaking Bad' too! Have to admit but my husband sure has good tastes in movies and serial shows. Not sure if I missed out anything of interest but I'll be back! Goodnight/morning!